Well it’s a short week and the Easter Bunny is bouncing with excitement as Dunny and his team work tirelessly to launch another fantastic Vital Signs Tour de Lakes around Lakes, Central and Fiordland this weekend. 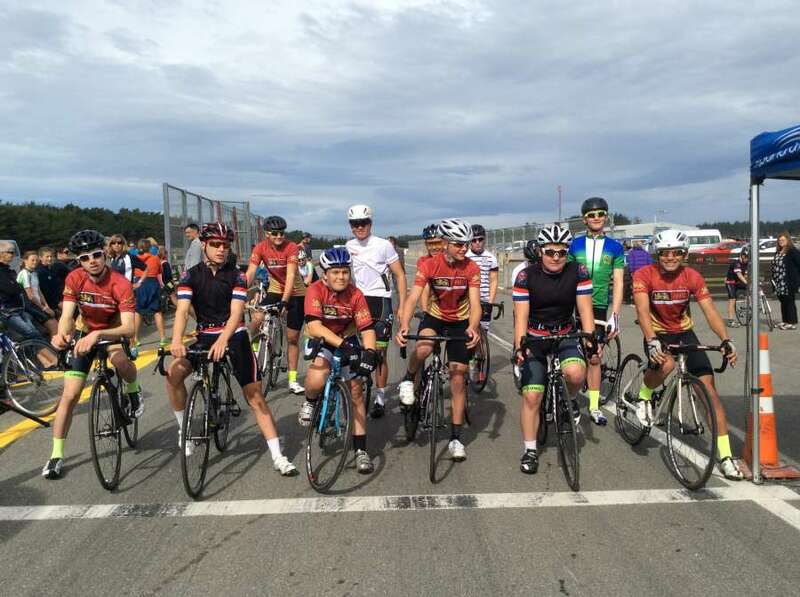 Sixty young cycling enthusiasts descended on Teretonga on Tuesday for the annual Otago-Southland Secondary School Road Championships with a strong team from James Hargest College ready to the battle to retain the overall points trophy from 2014. The 74 businesses from the past nine years of the Cycling Southland Corporate Pursuit have received early invites to take part in this year’s 10th edition of the event. Hi and welcome to another week. 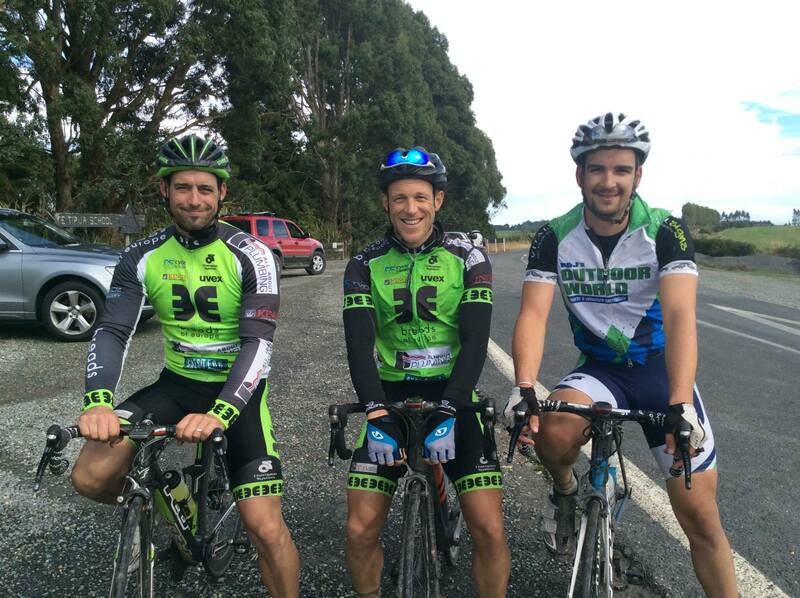 We were out for some great racing at the Otago-Southland Secondary Schools Road Champs yesterday so a little late with this instalment and it’s short and very sweet. On Your Bike - Points Shield is home for a record 8th year! Wowee folks – what an outstanding result overall for our junior and masters representatives in Cambridge last week – you all absolutely outdid yourselves with your individual and team efforts and the overall points tally to bring home our beloved National Points Shield for a record 8th year in a row! Eight medals, including six titles and three national records made for a successful New Zealand age group track championships for the Andrews family. 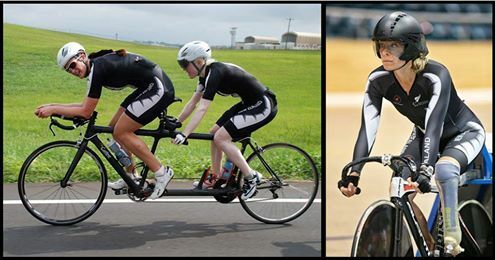 Emma Foy and Laura Fairweather will lead the New Zealand Paralympic cycling team's medal charge at the world championships in the Netherlands later this month. A super duper start on night 1 of the Time Trials at the Age Group Track Nationals in Cambridge for our Southland team - well done everyone. The Cycling New Zealand Age Group Track National Championships (#AGTNC) will commence at 7:00pm tonight at the Avantidrome in Cambridge. 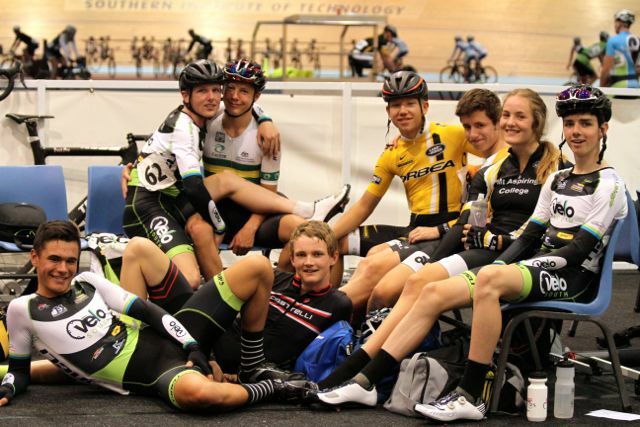 Southland's age group track cyclists are primed to win the province's eighth consecutive Points Shield in Cambridge. Happy soggy Tuesday everyone and it’s the eve of a very exciting five days ahead as our Junior and Senior riders get ready and raring to race when the Age Group Track Nationals begin in earnest tomorrow in Cambridge!